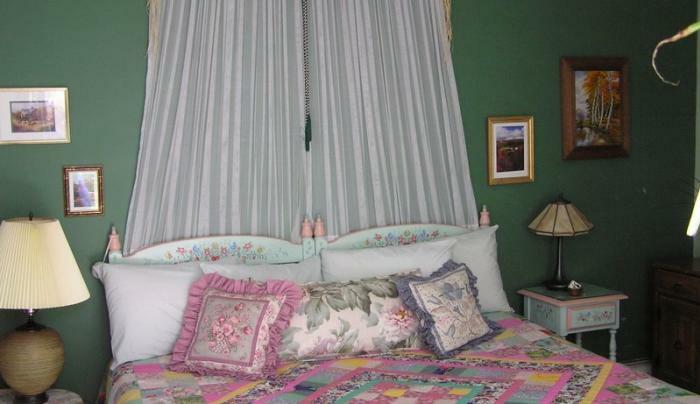 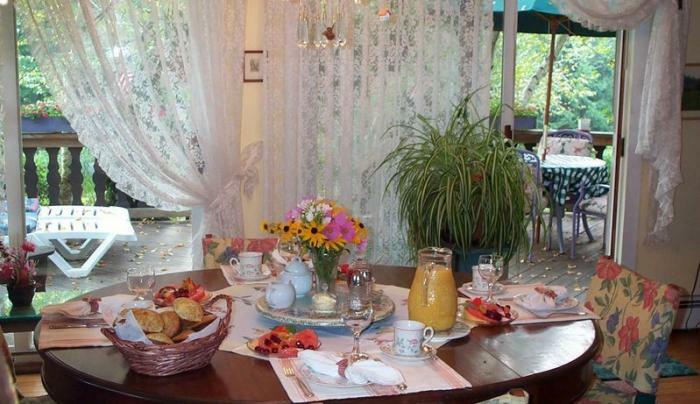 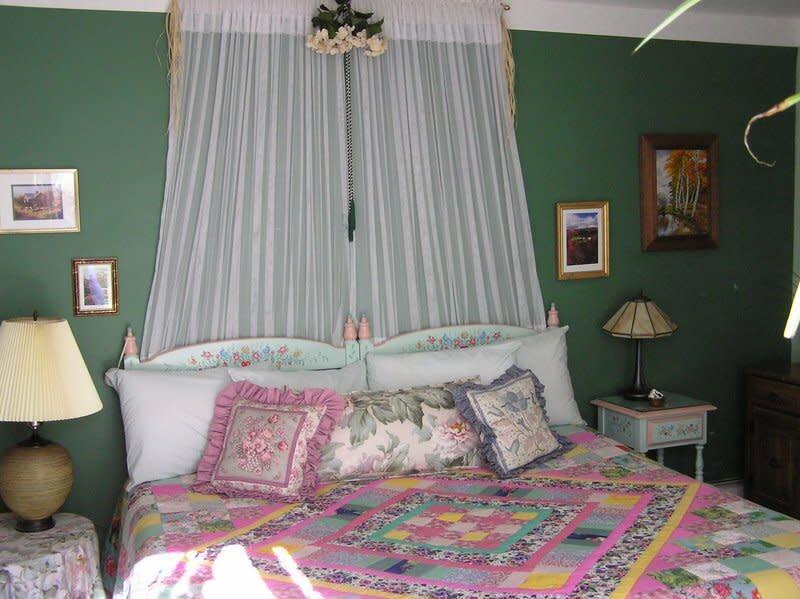 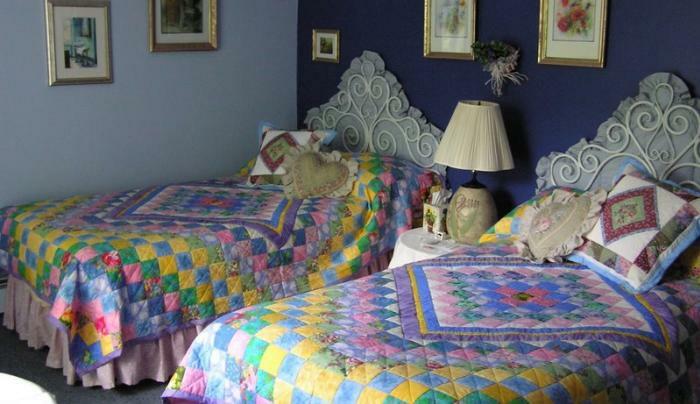 Charming B&B with dollhouse museum on site. 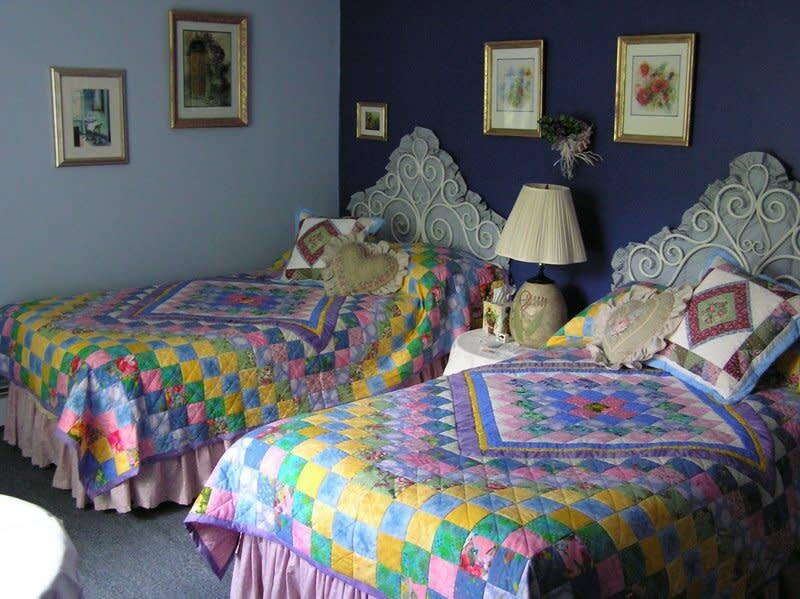 One bedroom with king size bed, another with two singles - shared bath. 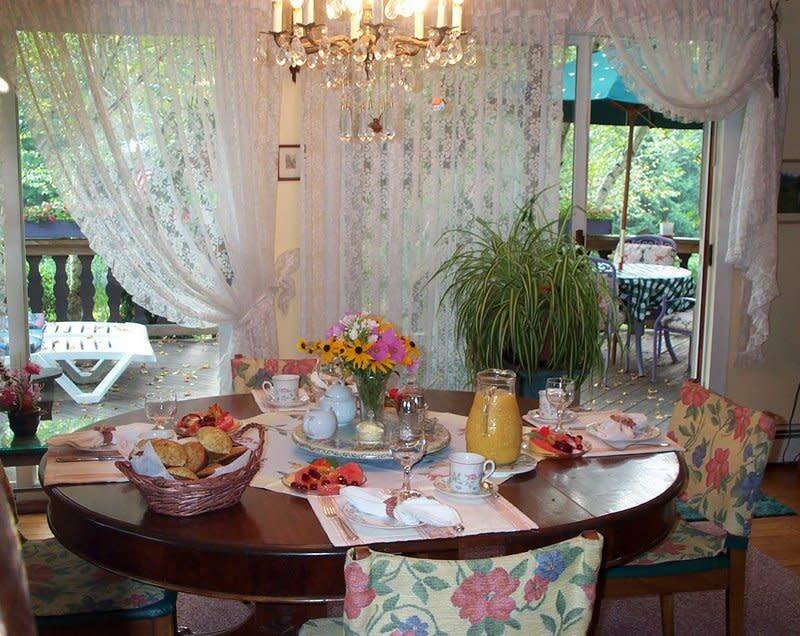 Full country breakfast. 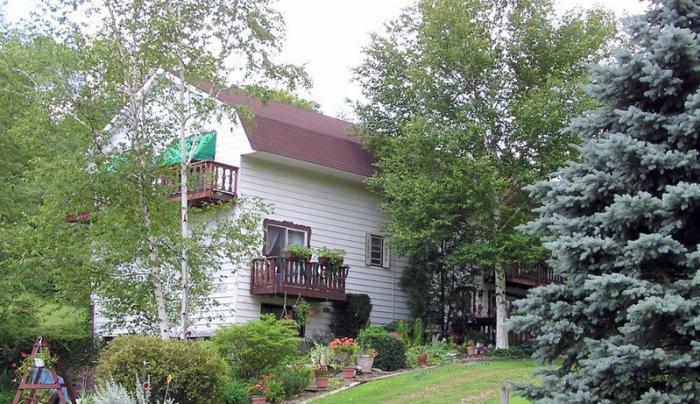 Close to golf, kayak, fishing, and hiking. 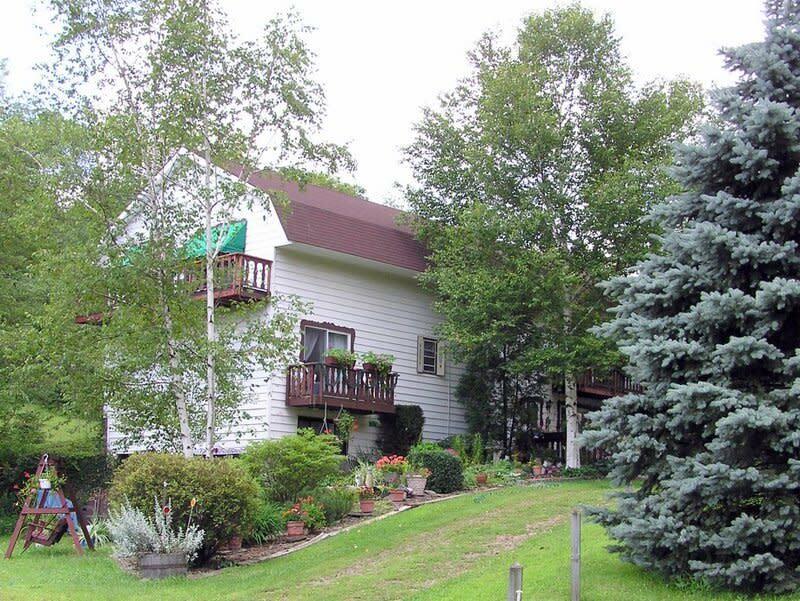 Ski packages with Platttekill Ski Center.